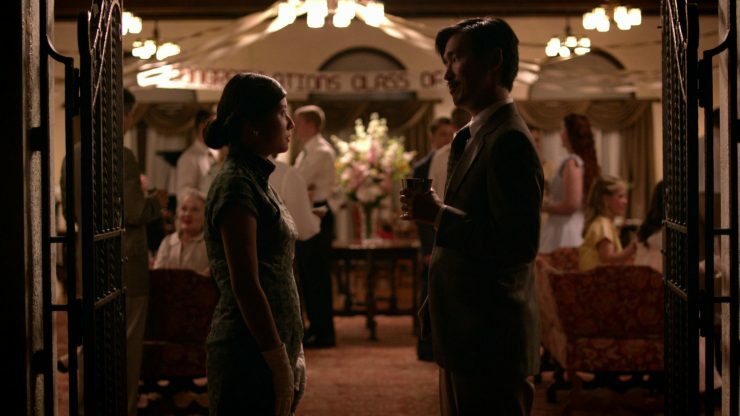 A Chinese Immigrant comes across segregated restrooms in 1950s Texas and isn't sure whether to use the “Whites Only” restroom or “Colored” restroom. WORTH is based on true events from 1982 after the Vietnam War, a time of heightened racial tensions between whites and Asians. 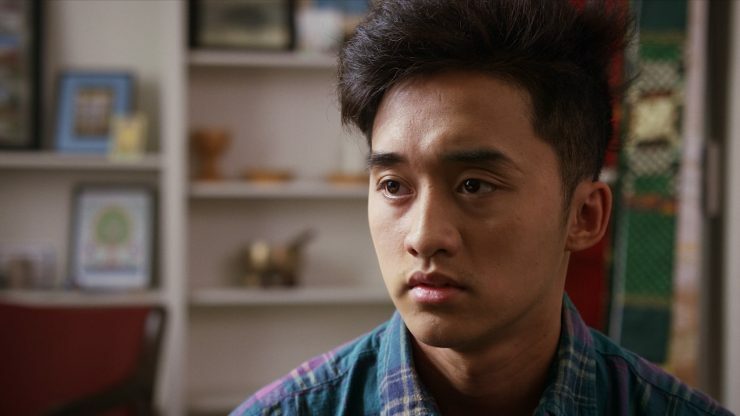 Pao Lor, a teenage Hmong refugee, begins what seems to be a typical day when he suddenly becomes a target at school and is treated with contempt by his classmates. One day after gym class, Pao gets into a brawl with the high school bullies and is suddenly on the verge of being expelled. At the age of 17, unsure of what to do and tired of being worthless, Pao decides to leave school permanently. However, Mrs. Stoick, Pao’s counselor, refuses to give up on him and arrives suddenly on his doorstep one day. 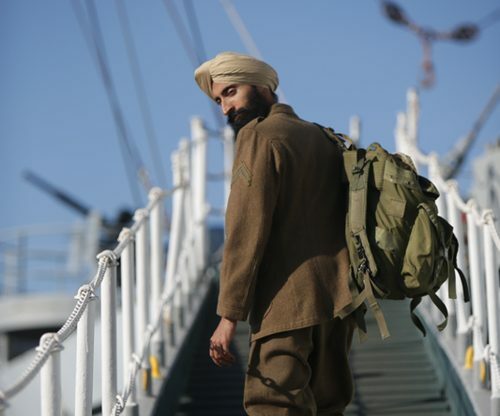 Based on the life of Bhagat Singh Thind, ALL QUIET ON THE HOMEFRONT is the story of an Asian American soldier who faces deportation in the wake of a new law passed by Congress after returning home from serving in World War I. 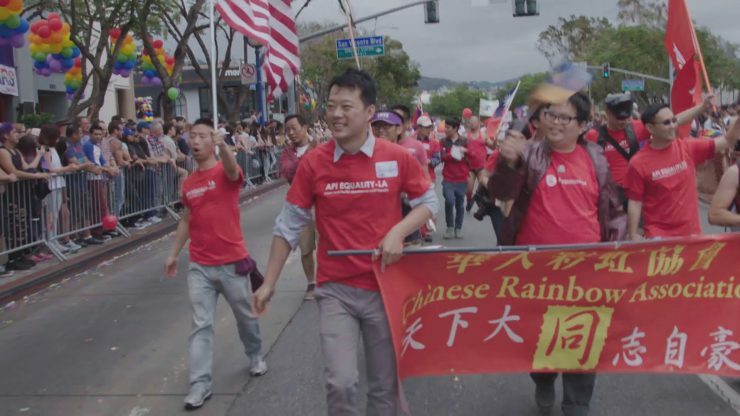 In a case that will decide the fate of all Asians in America, he must now battle the courts of the very country he put his life on the line for.